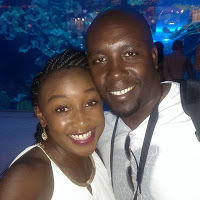 Its few months after well Endowed KTN News anchor Betty Kyallo tied the knot with her husband Dennis Okari. The petite anchor took to social media to reveal her plans on extend her family. Currently the duo is blessed with one child and are currently planning for a second one. 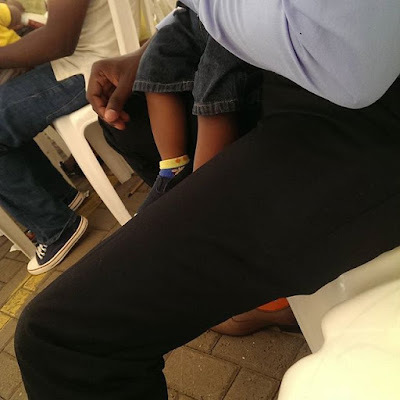 During a church service where the couple had attended, betty revealed that its not yet time and was not ready to conceive.